According to FINA, I am now officially a Master Swimmer having celebrated my 25th birthday this month. 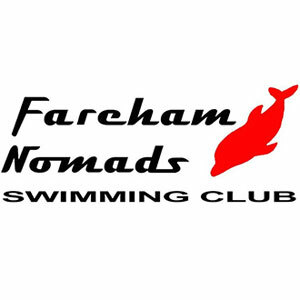 The Masters programme shall promote friendship, understanding and competition through swimming, diving, synchronised swimming, water polo and open water swimming among competitors with a minimum age of 25yrs. During a catch up with an old friend who used to train alongside me at my old local club, we ended up reminiscing about the past and joked about how unmotivated I was back in the day. I never really had a goal I wanted to achieve. I used to turn up at training and spend the majority of the session trying to talk to as many people as possible, avoiding the challenging sets the coach had set us. 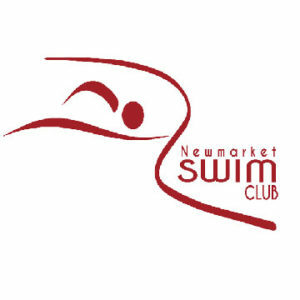 But now I had a goal – to swim a lifetime best at the British Gas ASA National Masters and Senior Age Group Championships 2014. Having managed to spread out my birthday celebrations over a couple of weekends, I decided to embark on ‘Sober October’ to ensure I maintained a healthy balanced diet to complement the hard work I was doing in training. As my department were now fully aware of the challenge, a ban was also introduced on my access to the office’s biscuit bin. This was challenging especially when having to sit opposite the tin every day. Unfortunately this restriction on treats coincided with the Macmillan Coffee Morning. I ended up baking ‘healthy alternatives’ – sweet potato brownies (surprisingly they were incredibly tasty). 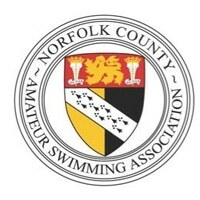 Once the event registration had opened it struck me, I was no longer a member of the ASA or a swimming club as this was always something my parents took care of. I sent my old swimming club an email and mentioned I would like to become an ASA Category 2 under their club name. This was a relatively simple process – they sent the forms across via email and I just had to complete them and send them back and make an online payment transfer. 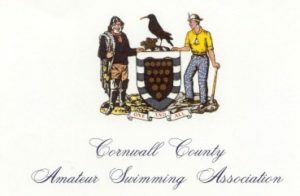 I was now a registered ASA Category 2 member for my old swimming club. Things were getting serious!